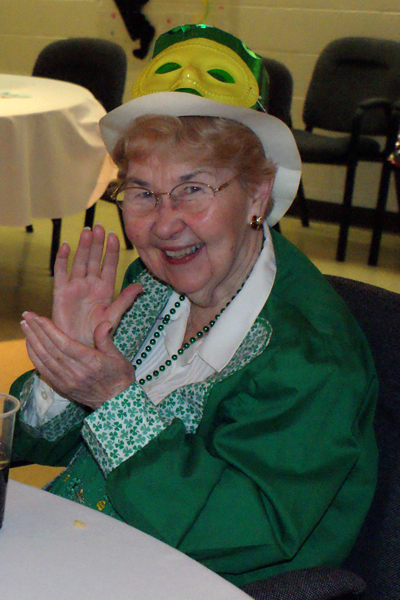 Since 1908, our Home has welcomed the elderly of Northeastern Pennsylvania. 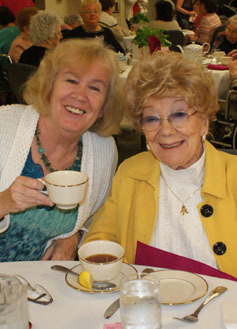 The Little Sisters, staff, volunteers, and benefactors work closely together in creating a family spirit. We welcome the elderly who have limited funds and provide for their needs so that they can live their last years in an atmosphere of respect, dignity, and love. Referred to by some as the “Maloney Home”, a reference to Martin J. Maloney who funded and oversaw the construction of the first Catholic home dedicated to the care of the elderly poor in Scranton, Holy Family Residence was rebuilt in 1976 on the same property and is “home” to close to 75 elderly and 9 Little Sisters. What is unique about Holy Family Residence? We take a spiritual approach to aging which is exemplified by the central location of our chapel in the residence, the presence of a full-time chaplain, daily Mass, rosary, and other devotions as well as regular availability of the Sacrament of the Anointing of the Sick. All Resident bedrooms are single occupancy and have private bathrooms. Some of the rooms also have private showers. Although each independent apartment has kitchen facilities, Apartment Residents are welcome to enjoy homestyle meals in the Holy Family Residence dining room as often as they wish. They also fully participate in the life of the Residence: Mass, activities, outings, etc. The Little Sisters assure a constant presence, day and night, with the Residents who are dying and offer support to family members as well. The Little Sisters of the Poor, following the example of their saintly foundress, Jeanne Jugan, offer the needy elderly a family-like home where they will experience love and respect as they journey toward eternal life.